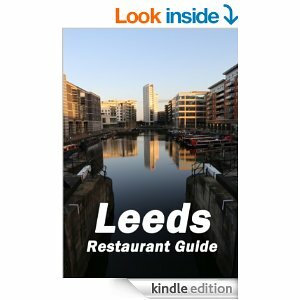 I am currently working on a printed version of the Leeds Restaurant Guide. It has been a long time coming. Three years ago, when we launched the guide, I always wanted to do a print version. However, the logistics of doing so have been complicated. Multiple attempts have been made. This time though, I think we have the setup correct. This proofs represent the first attempt. They have gone back with changes, so it depends on how that goes. However, it’s a good first step towards the end goal. Still looking for that perfect gift for someone? 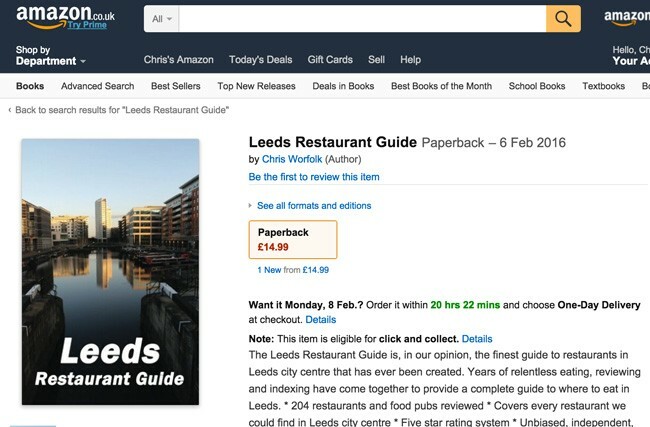 I’ve come to your rescue, as yesterday saw the launch of the 5th edition of the Leeds Restaurant Guide! It should now be available on Kindle Store. This edition has 20 new restaurants and 4 updated reviews. 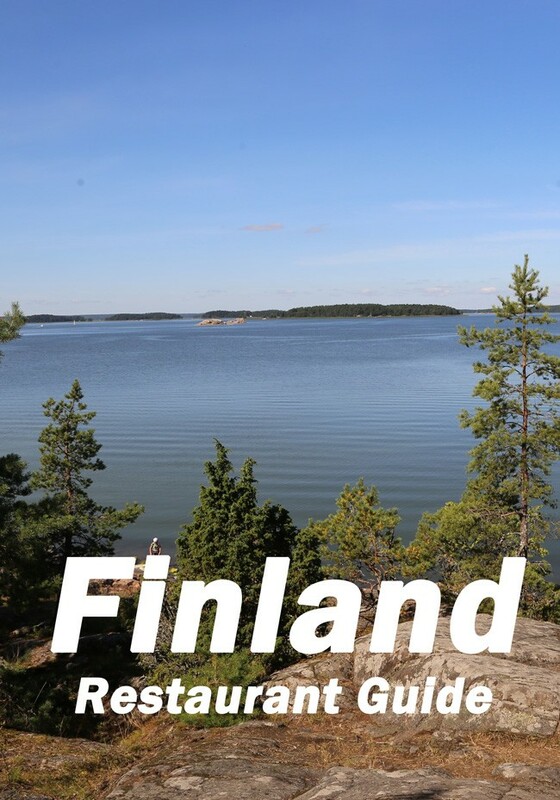 Check out the website for the Finland Restaurant Guide. It’s super. It contains all the reviews that can be found in the guide. It is not quite as good as the real thing as it does not have the introduction, information on ratings, or high quality images, but will still give you an option, or maybe even two, if you are looking for somewhere to dine. I am pleased to unveil my new book, Finland Restaurant Guide. It is a very short book. I have not visited every restaurant in Finland. Believe it or not, we are not even close. However we have reviewed twelve of the restaurants we visited while in Finland and will be expanding the guide over time. It is available on Amazon now. I had intended to give it away for free. However, the Kindle Store does not support giving away free books, so I have set it at the minimum price possible – 99p. It’s been ten months since the last edition of the guide was published, but the drought is over. This edition features 14 brand new reviews and is available now in the Amazon Kindle store. 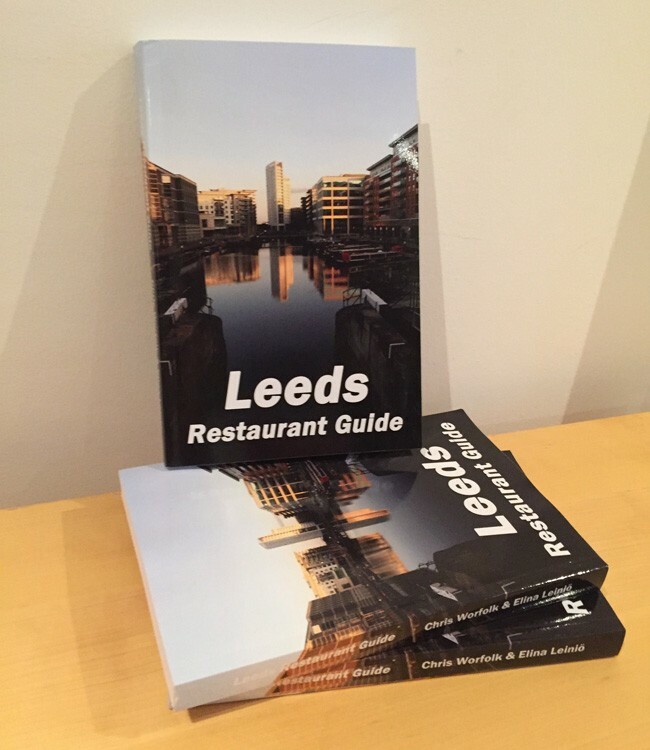 Today I’m pleased to announce the launch the 2nd edition of the Leeds Restaurant Guide. The new edition contains 14 brand new restaurant reviews and updates to another 18 entries. This takes the total reviews to 200! It is available from tomorrow from the Kindle Store. 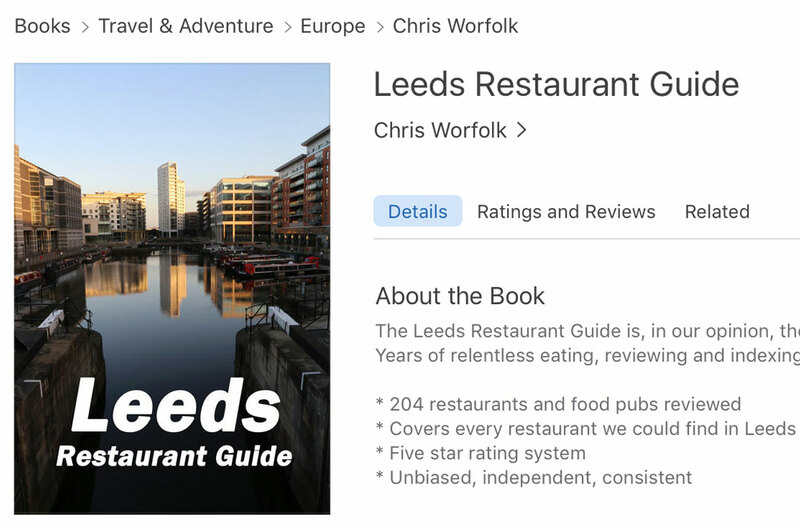 Google is now displaying the star ratings of reviews from the Leeds Restaurant Guide.